It’s about that time in the New Year when those resolutions that seemed so exciting on January 1st, become much more difficult. I don’t know about you, but keeping resolutions is hard. Exercising every day seemed much easier before actually having to do it right? Getting outdoors more sounded much more fun when the couch and television weren’t calling my name. Getting active is one of the most common New Year’s resolutions, but one of the most difficult to maintain! If this is you, then this one may not be quite as difficult as you think. It’s easy to stay active in Milly. With the New Year just underway, it is not too late to get into healthy habits. 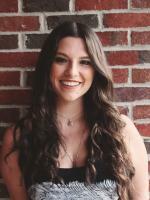 Milly is full of opportunities that will keep you excited about your New Year’s resolutions-so excited that following through with your resolutions doesn’t seem all too difficult. 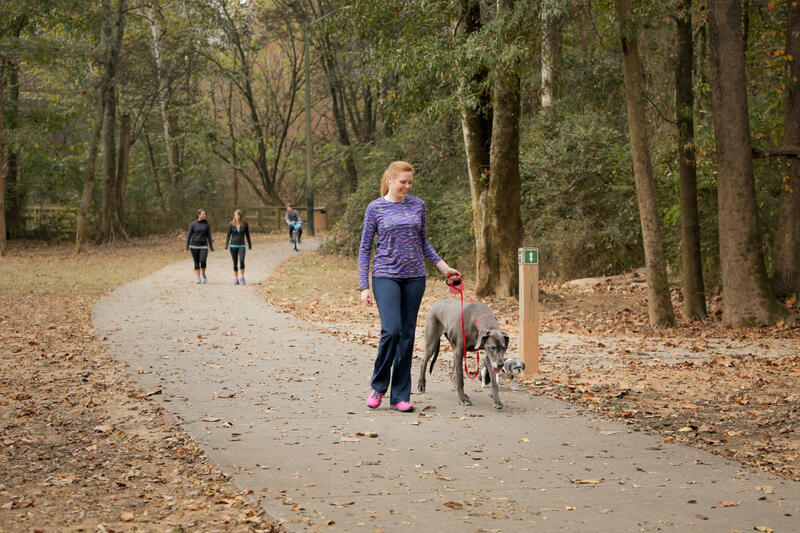 One of my favorite ways to get some exercise and some fresh air is to head over to the Oconee River Greenway. Take a stroll around the trail, bring your bike and go for a ride, or even bring your friends for a game of frisbee! Milly is known for its awesome biking trails. If you want to explore more, stop in to Oconee Outfitters, rent a bike and get to exploring! Because Milly is part of the Antebellum Trail, you have miles and miles of biking waiting for you. You can also ride over to Bartram Forest and ride the trails there. 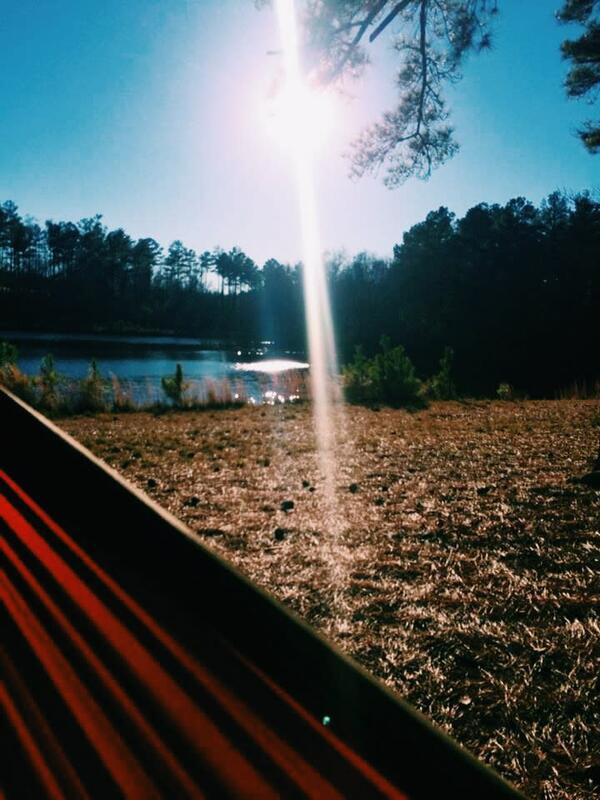 Bartram also has the best hammock trees, so if you want to rest and take in the scenery, bring your hammock and kick back! If you are more a fan of the indoors, not to fear! Milly has two fantastic yoga studios that are a twist on the traditional gym workout. 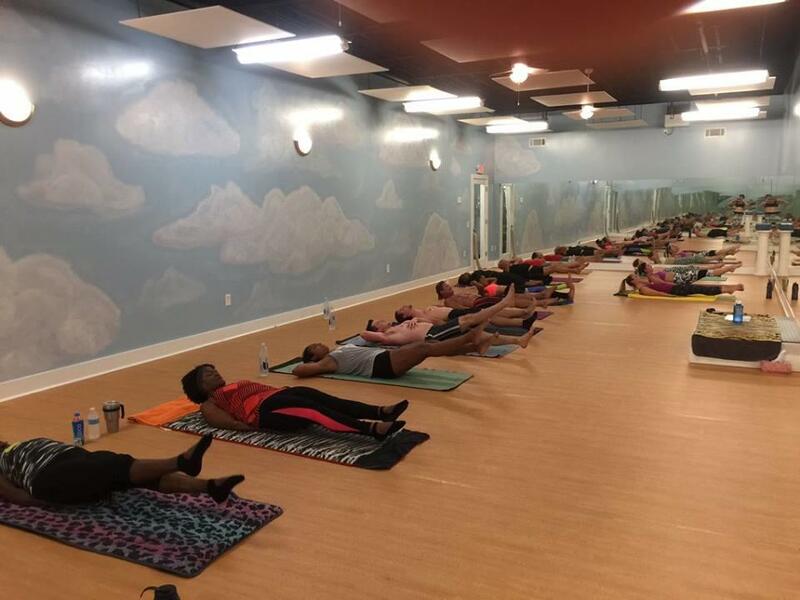 Good Karma: Center for Yoga & the Healing Arts offers yoga classes for everyone from beginners to the most advanced yogis. If you want a more unique activity, they also offer drum circle and belly dancing classes. Harmony Hot Yoga is another studio with experts who will help you find the yoga class that’s right for you. If you want to work up a sweat, check out their hot yoga classes. If you want something fun and different, Harmony offers Aerial Yoga as well. Getting active this year will be a breeze in a place like Milly!